A man in China has been detained after allegedly poisoning and stealing four dogs. 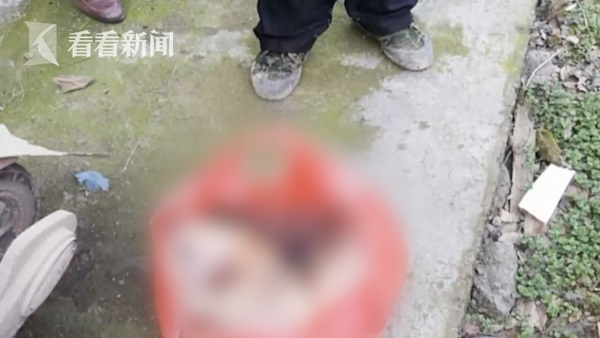 The suspected dog snatcher killed the pets because he wanted to eat dog meat. He claimed that he hoped to consume the dogs' meat during the upcoming Chinese New Year. The vast majority of Chinese people don't eat dog meat during the festival. The man, who remains unidentified was caught by police in Lujiang, eastern China's Anhui Province, on the night of January 21. Officers were alerted by local villagers who told them that their pet dogs had gone missing. 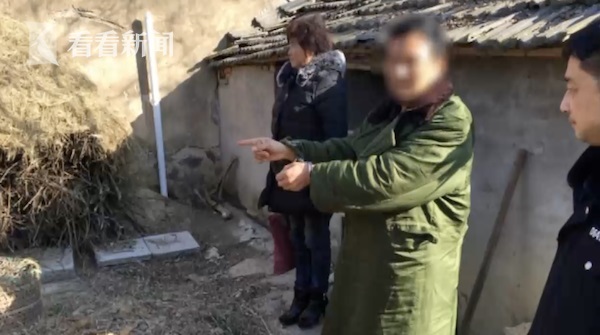 A policeman at Lujiang's Jinniu Police Station told reporters when he and his colleagues found the man, he was hiding in a ditch and pretending to sleep. When the police asked him to come out, he pretended to know nothing and told the officers he had fallen into the ditch by accident after getting drunk. After searching the surroundings, officers found the bodies of four dogs. The suspect then admitted to have killed the canines. He confessed to have killed the dogs using poison he had picked up on the road. He also said that he had suddenly had the urge to eat dog meat during Chinese New Year after drinking with friends and therefore he had set out to find his prey. Chinese New Year, on February 5 this year, is a time for people to have family gatherings and huge banquets. It is estimated that 10 million dogs are slaughtered for meat in China annually. 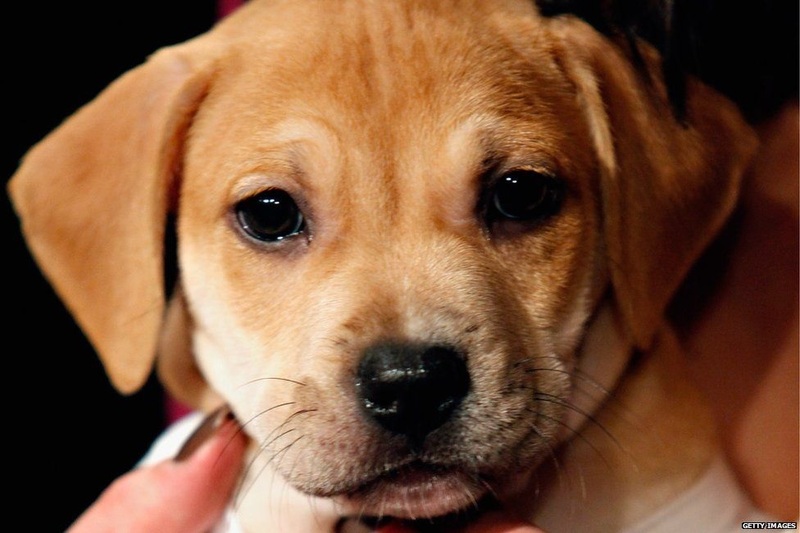 Many of them are believed to be stolen pets. Yulin dog meat festival, held on the summer solstice, is a highly controversial food festival in southern China's Guangxi Province. 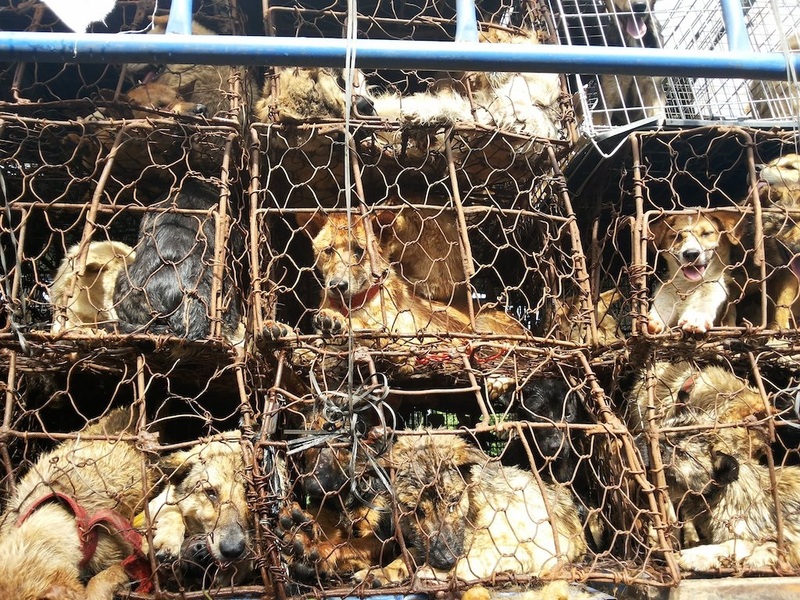 Each year, thousands of dogs are cruelly killed, skinned and cooked with blow-torches before being eaten by the locals. One of the most popular restaurants in Yulin is the Yulin No. 1 Crispy Dog Meat restaurant which prepared 12 tables along the pavement outside with 20 more tables nearby for last year's feasts.